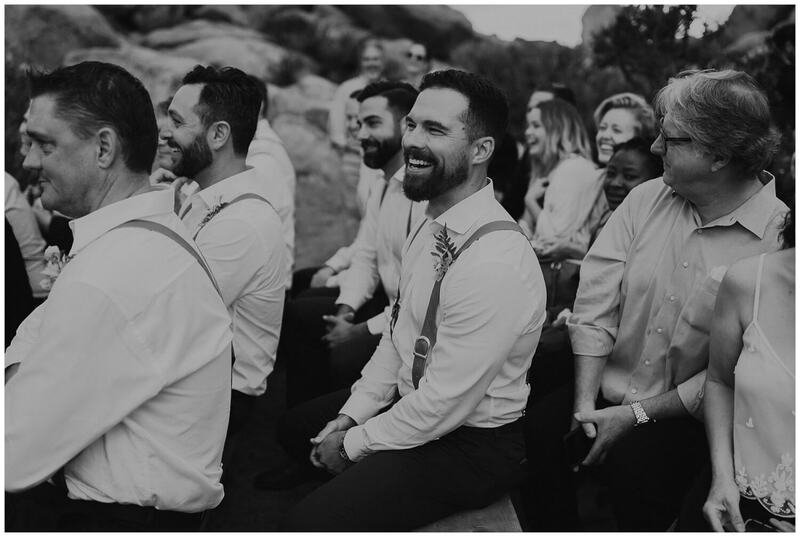 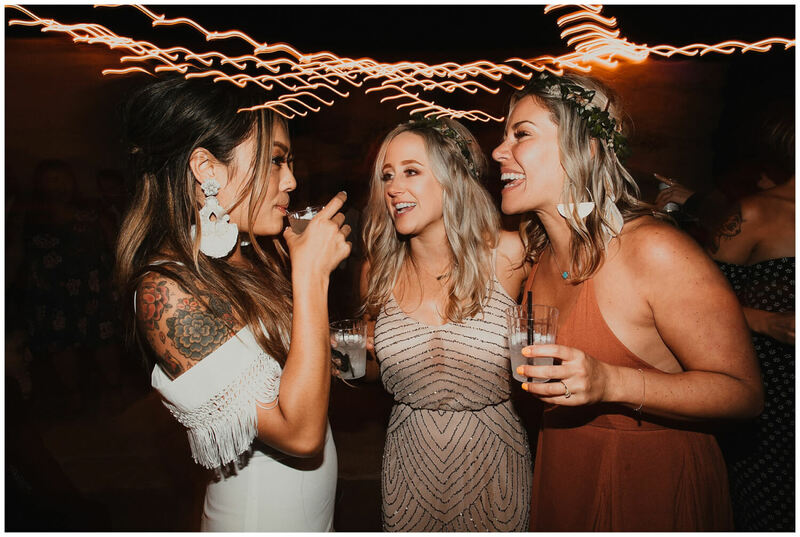 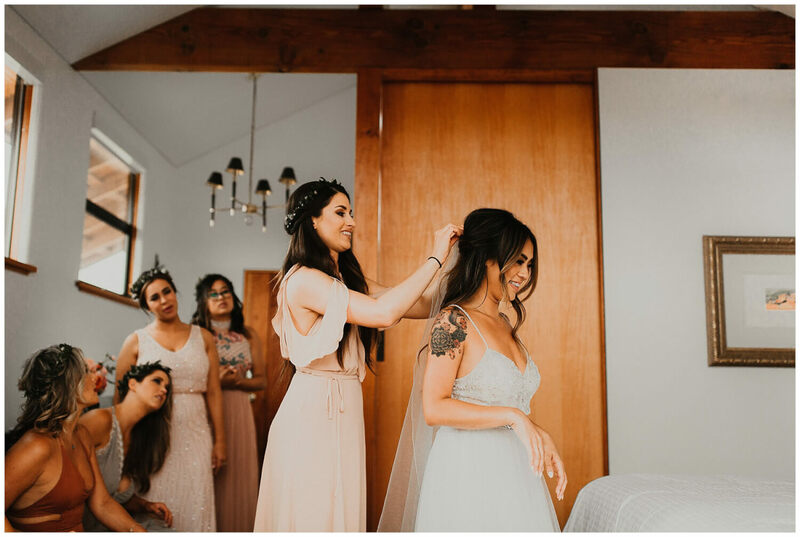 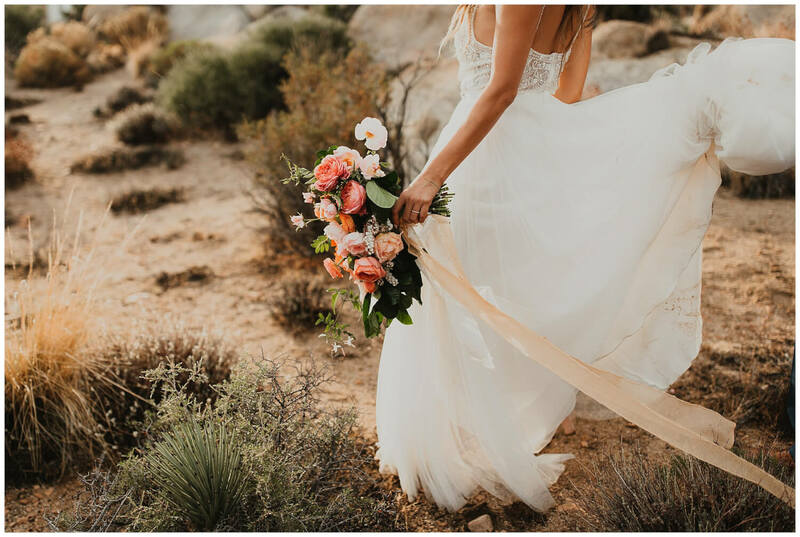 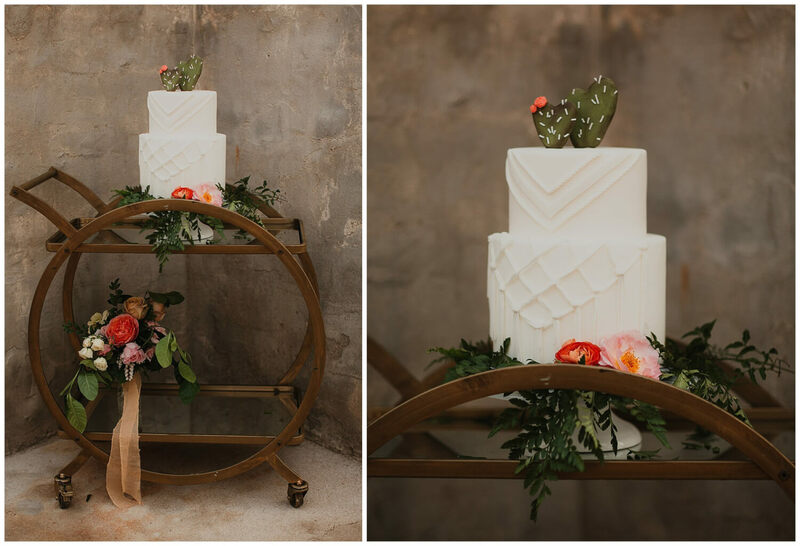 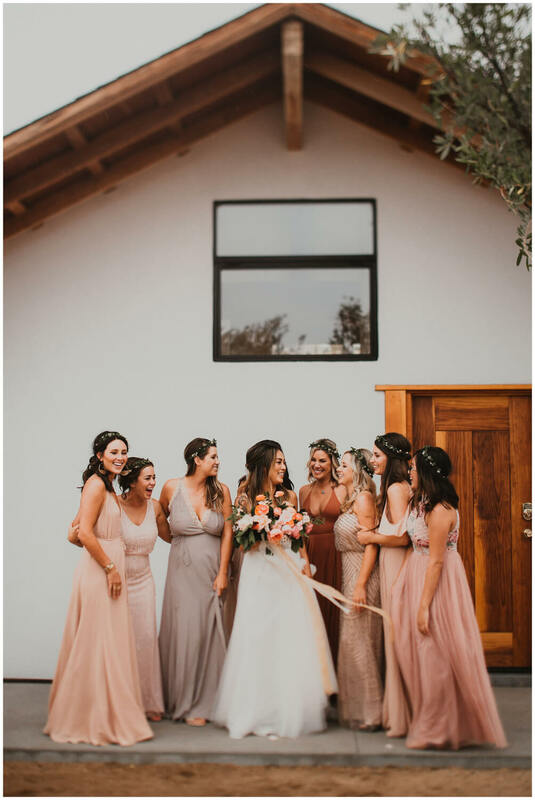 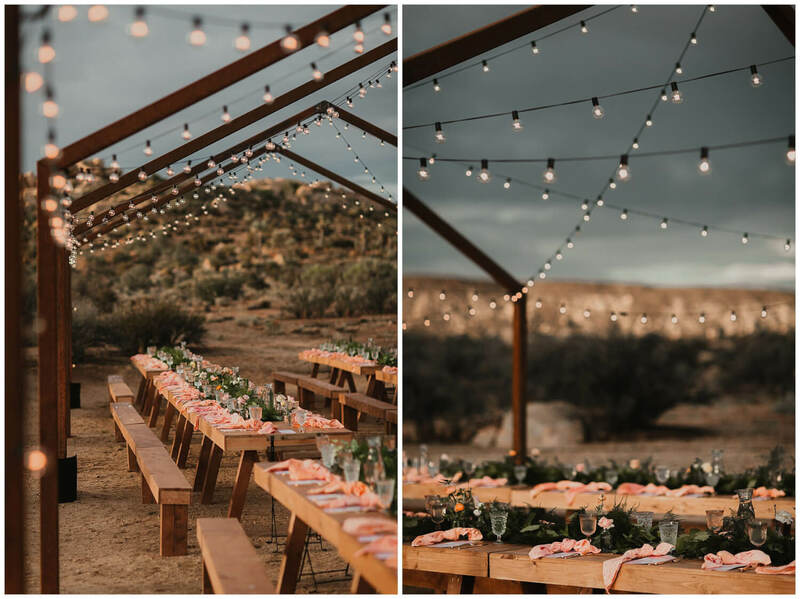 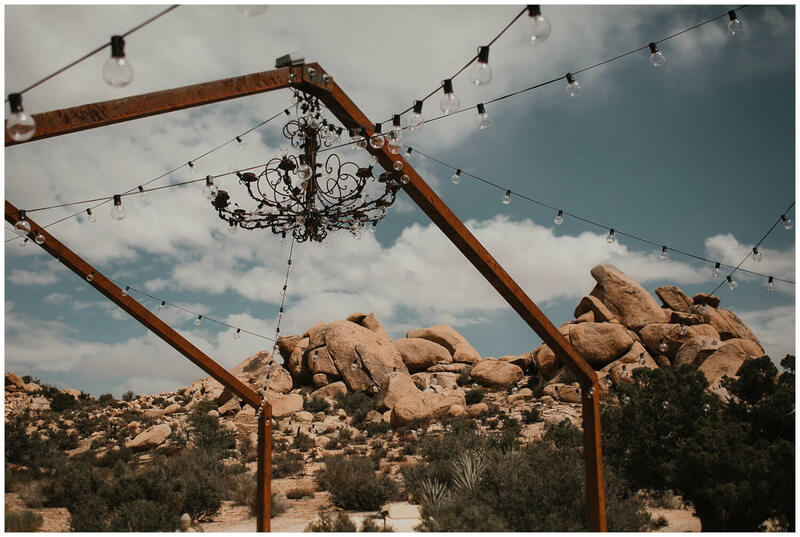 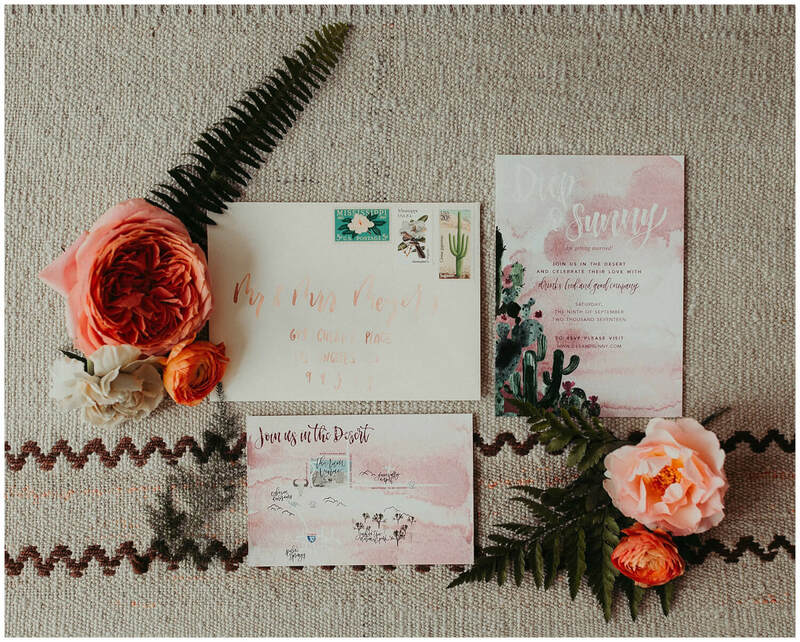 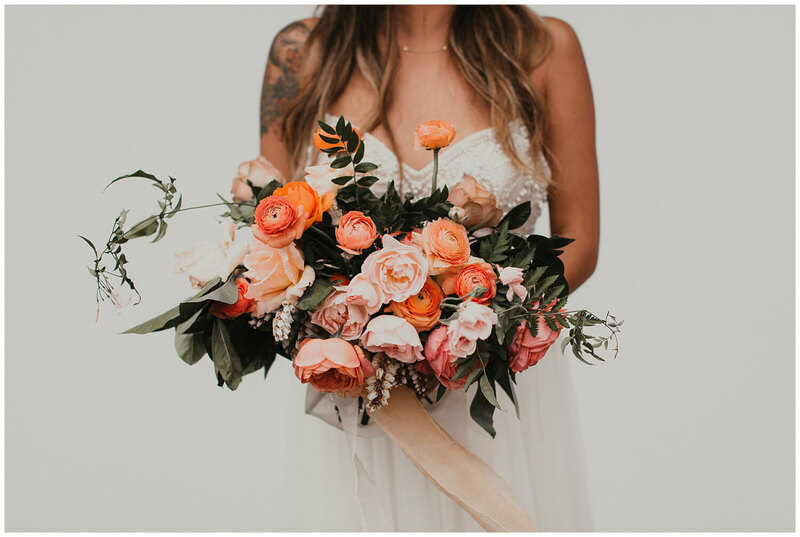 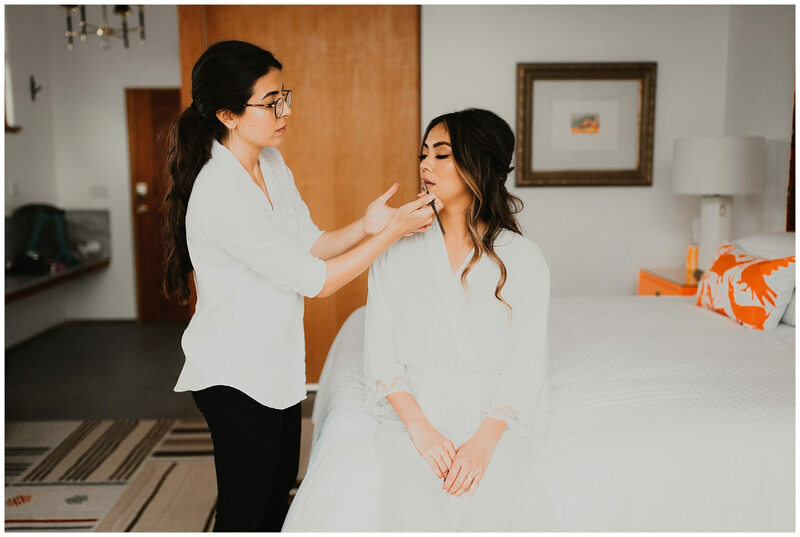 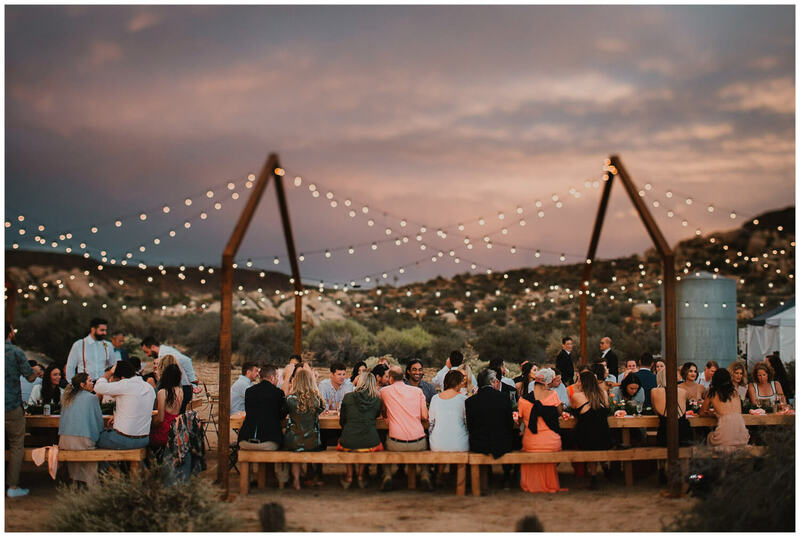 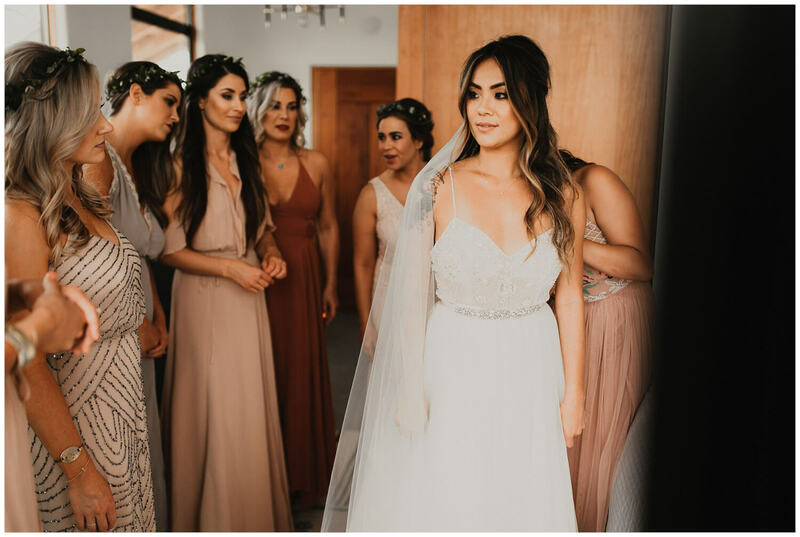 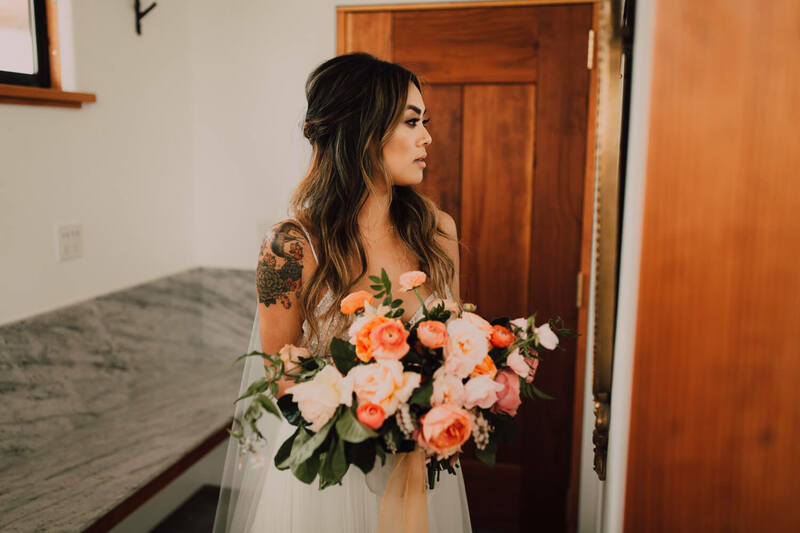 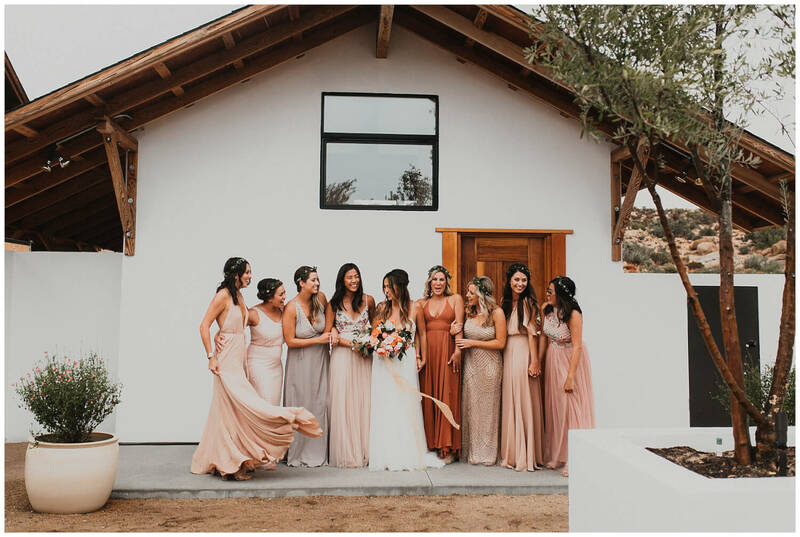 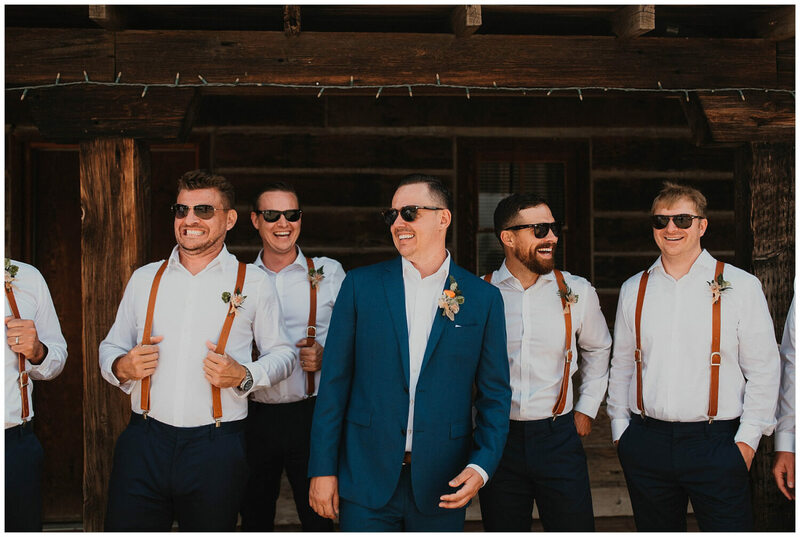 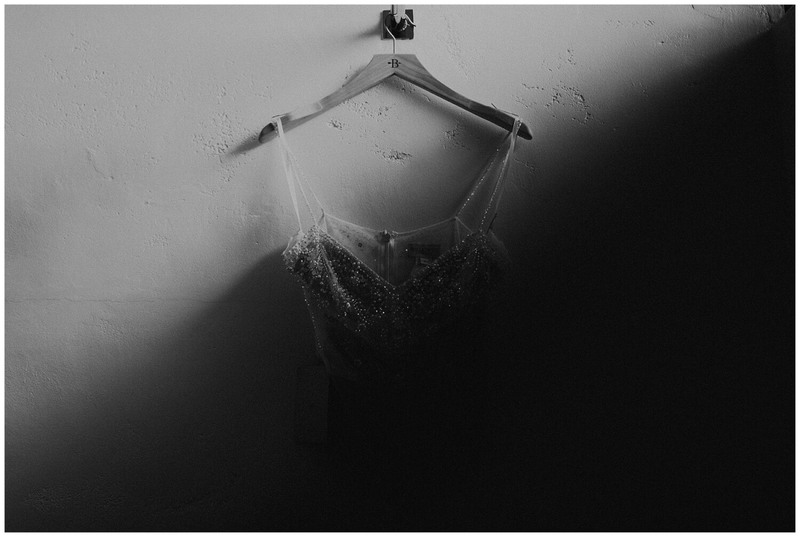 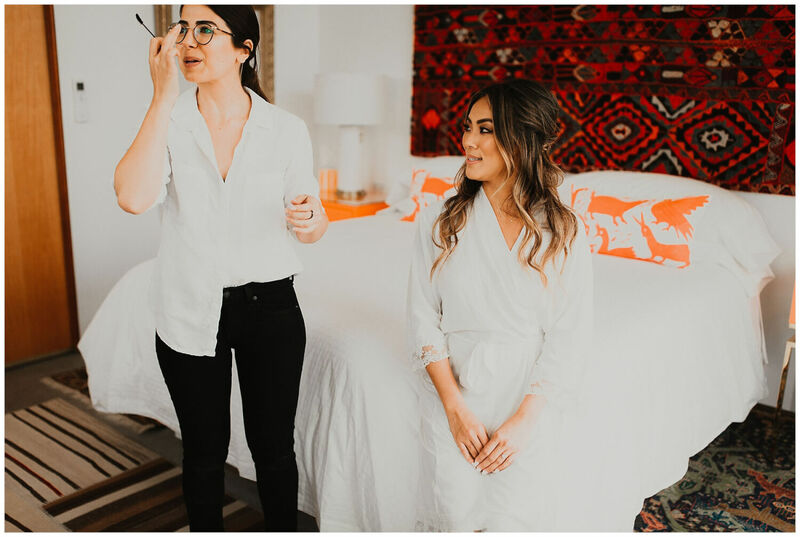 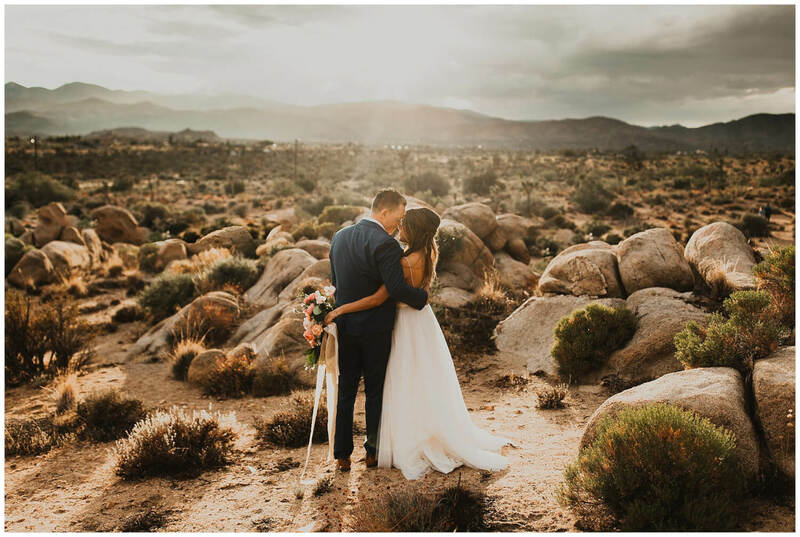 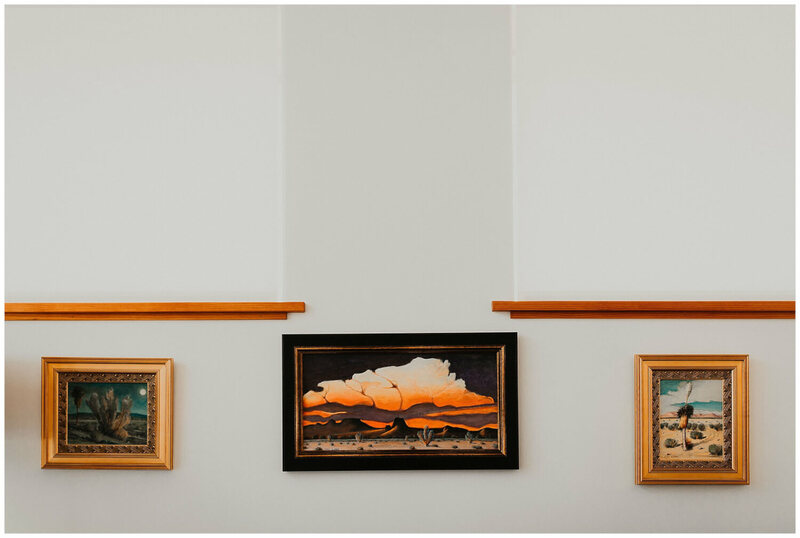 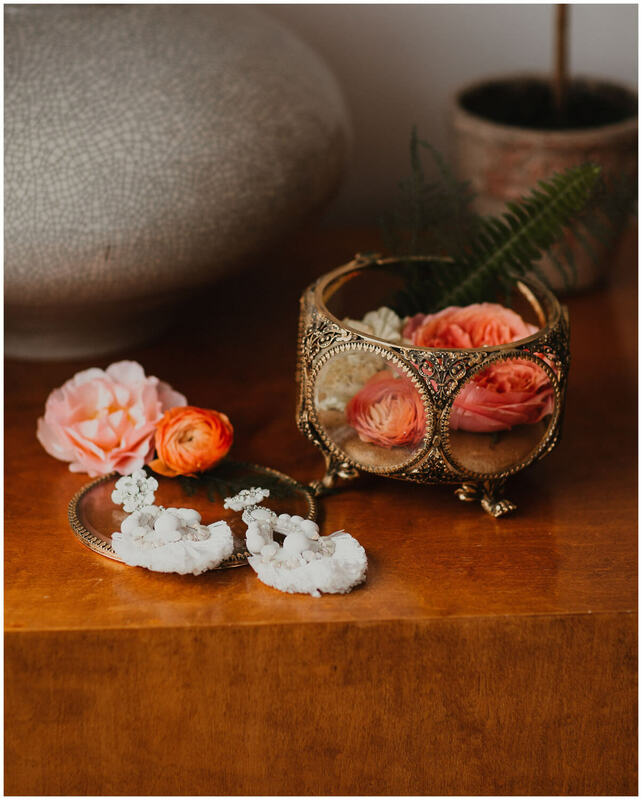 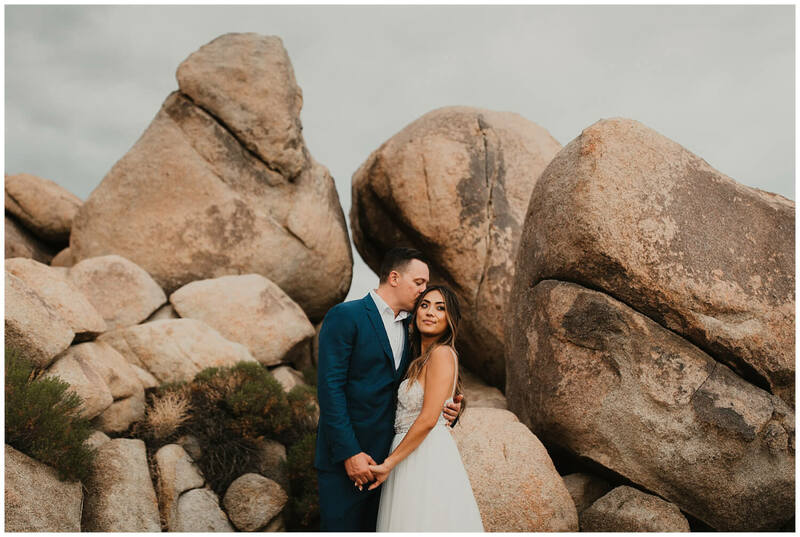 Sunny & Dee | Joshua Tree Wedding Photographer. 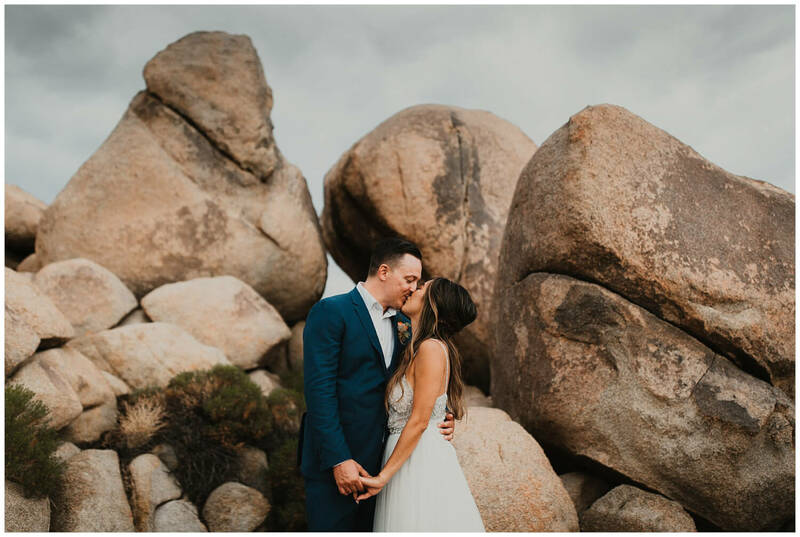 // Back in September, we spent the day with Sunny & Dee in Joshua Tree, California for their wedding! 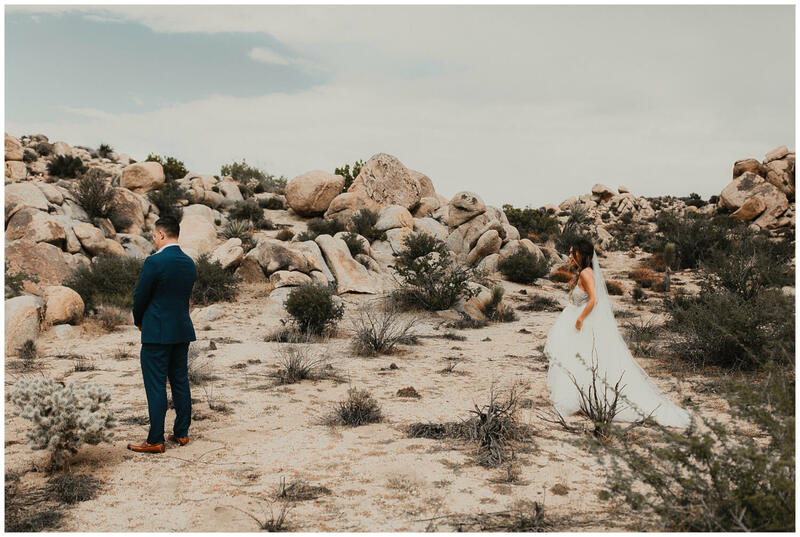 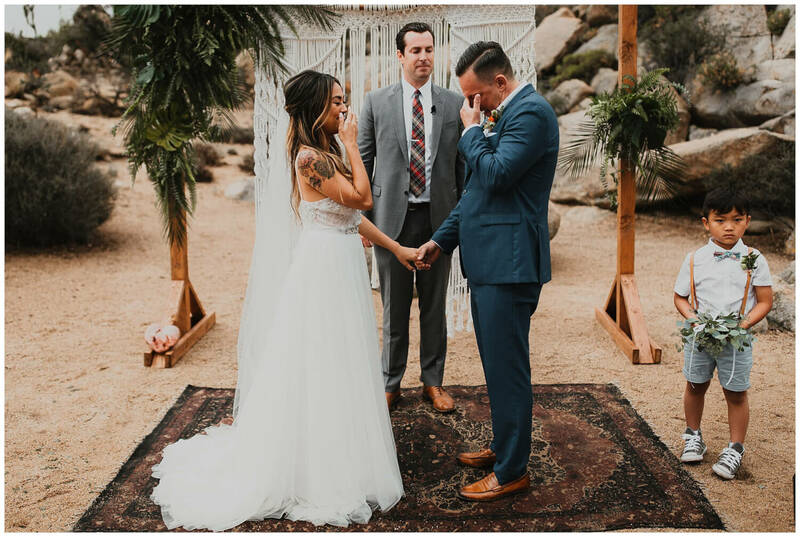 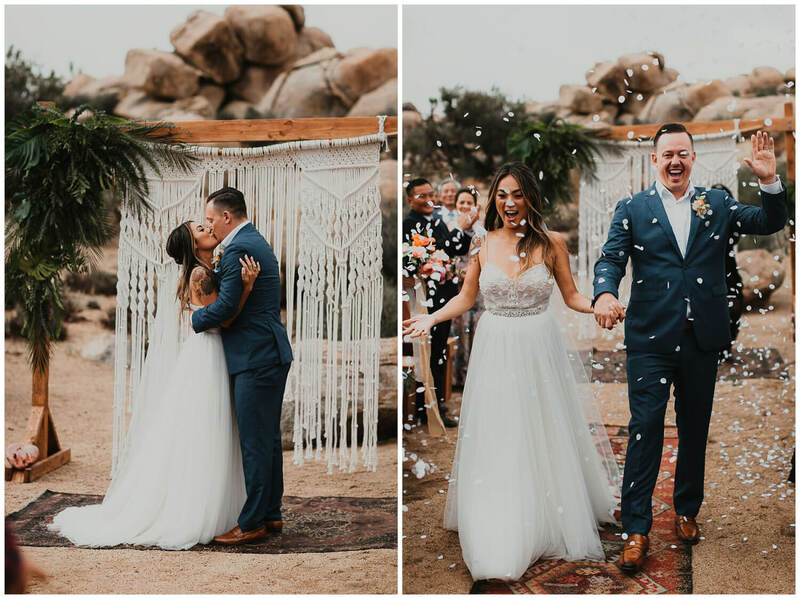 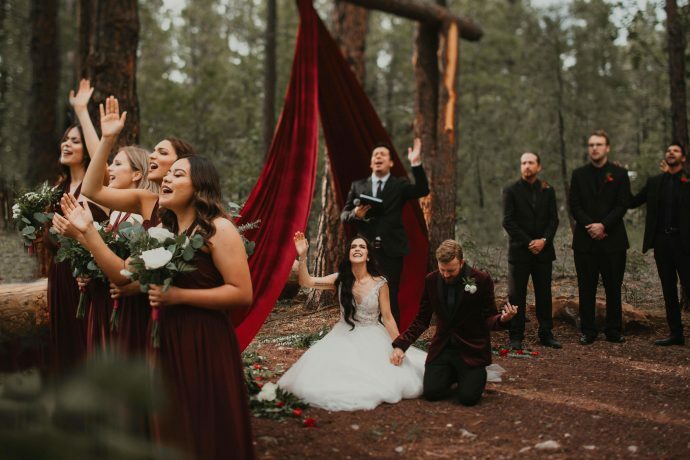 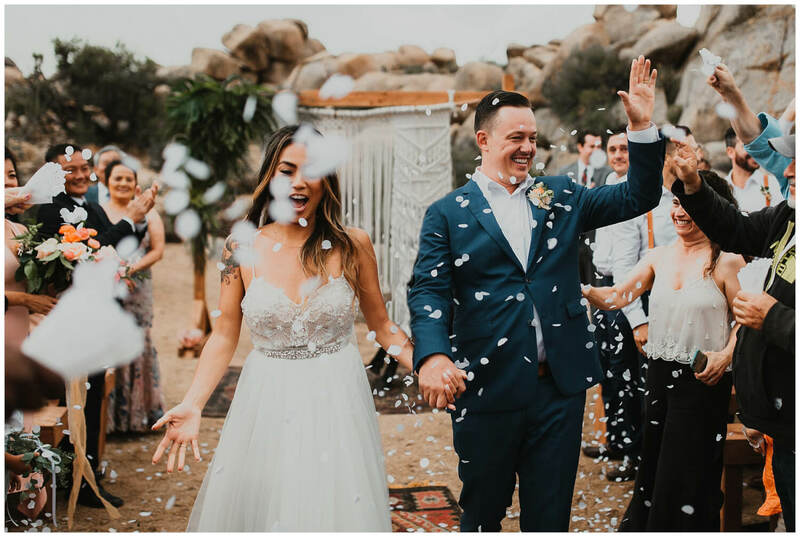 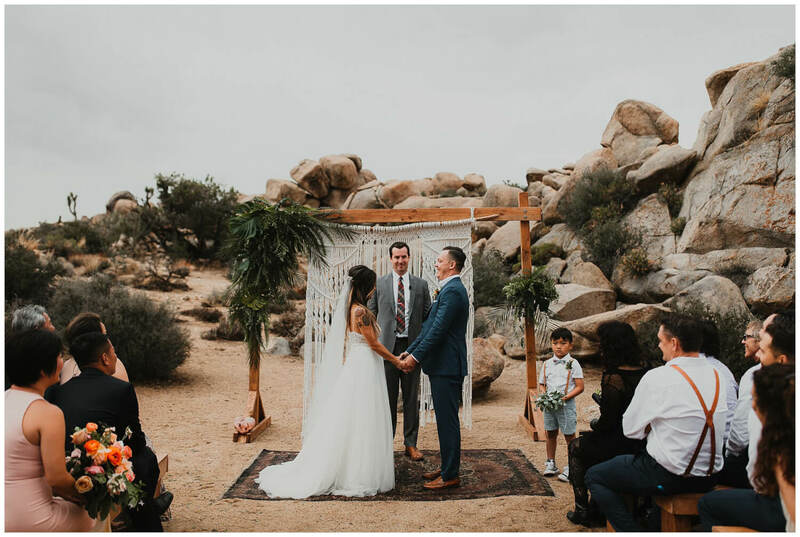 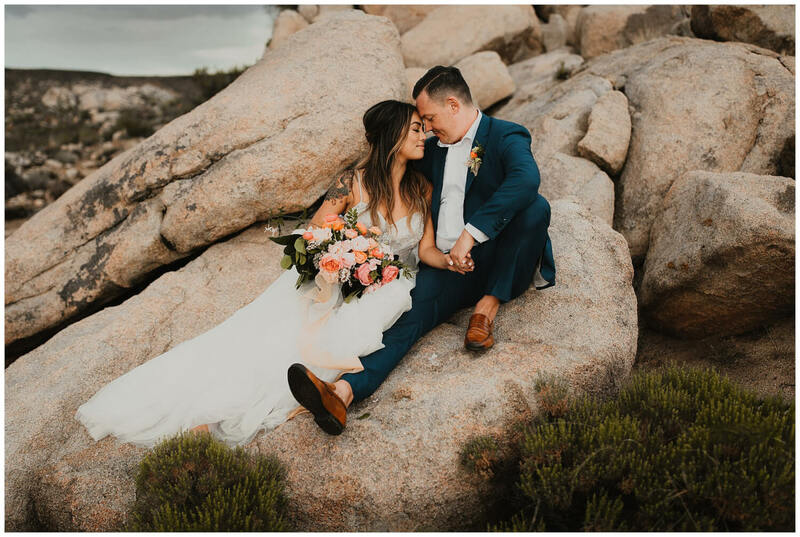 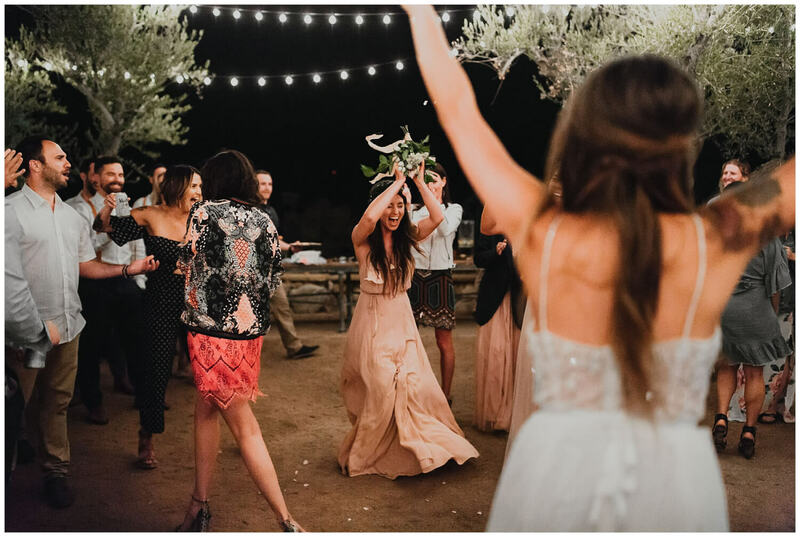 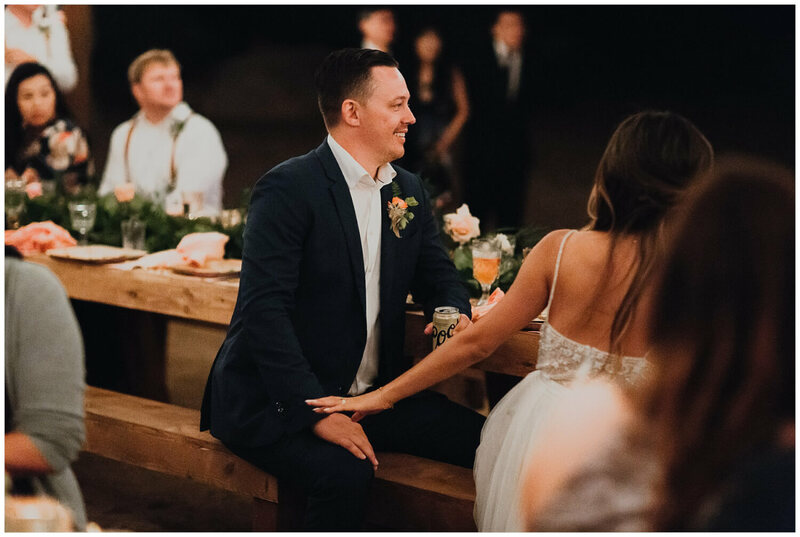 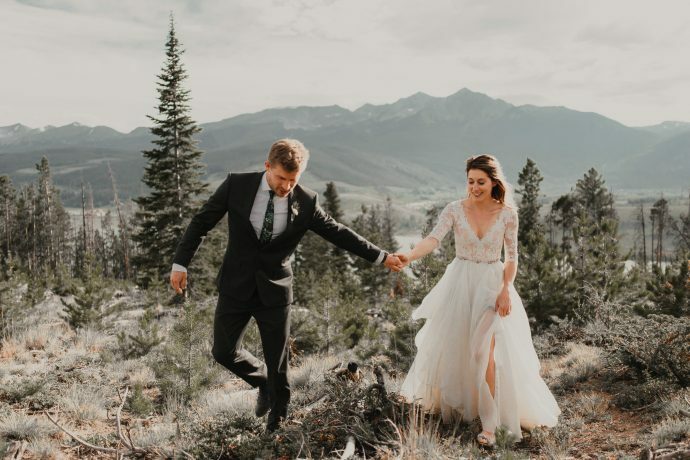 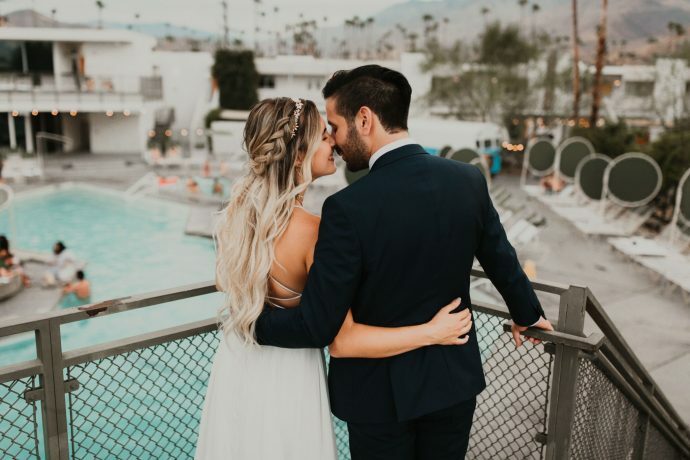 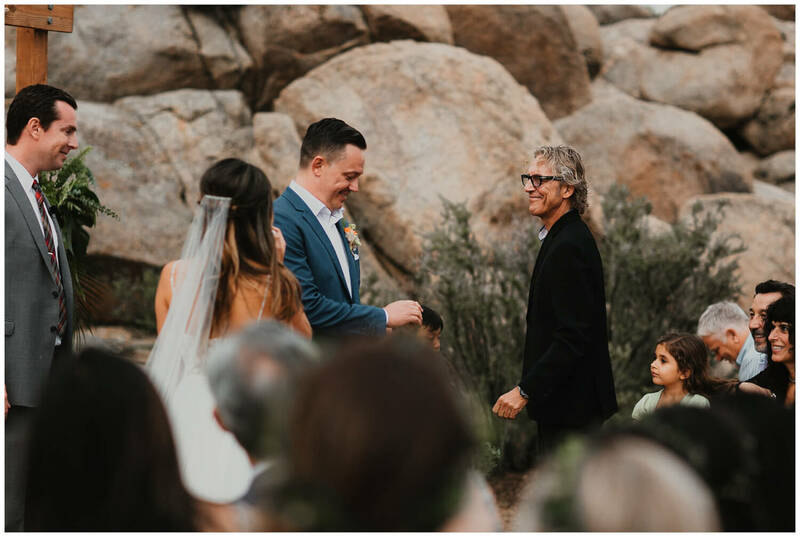 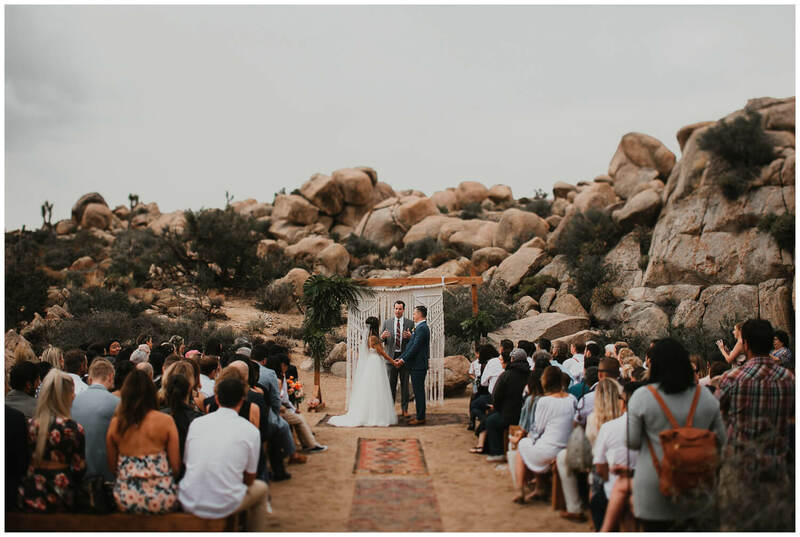 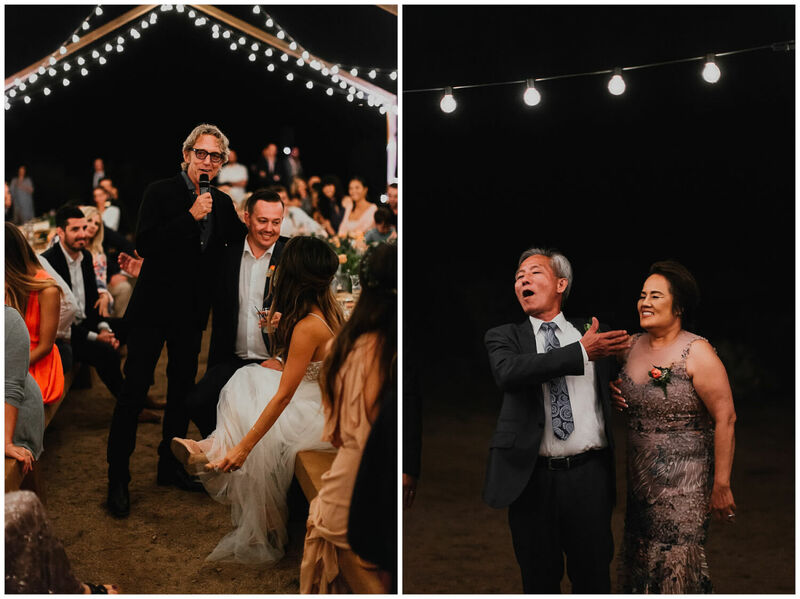 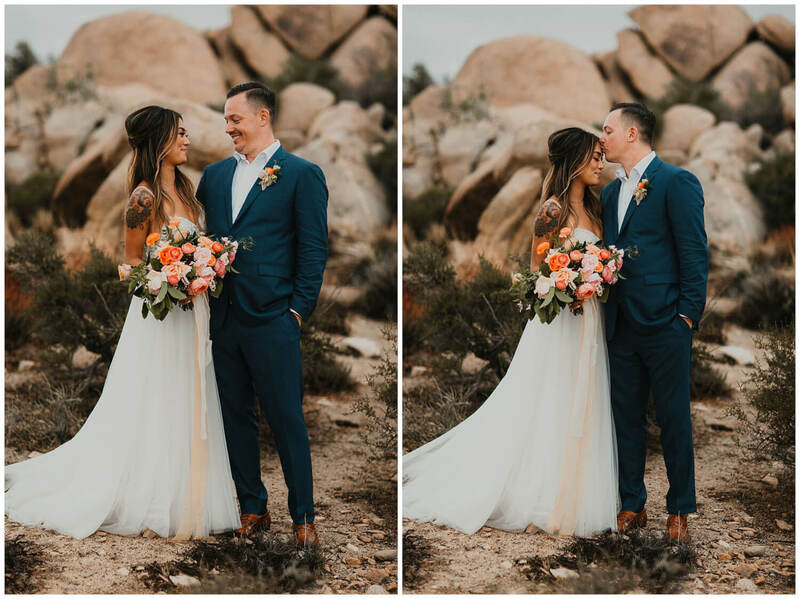 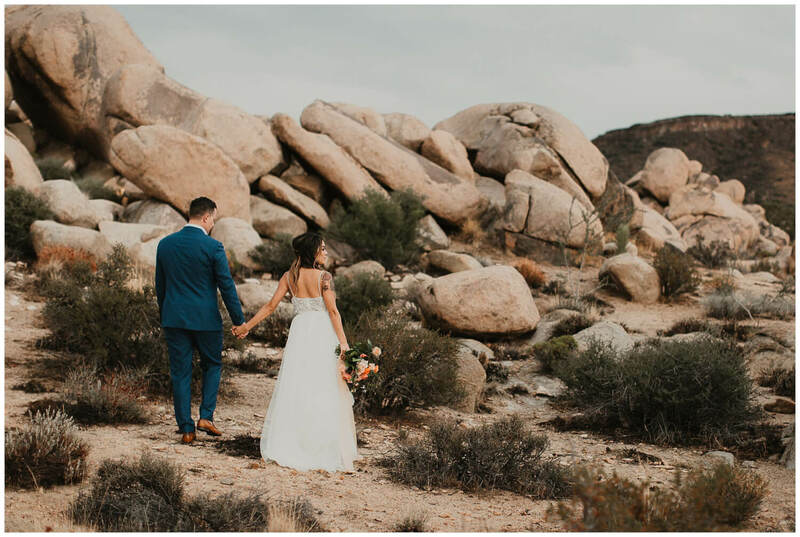 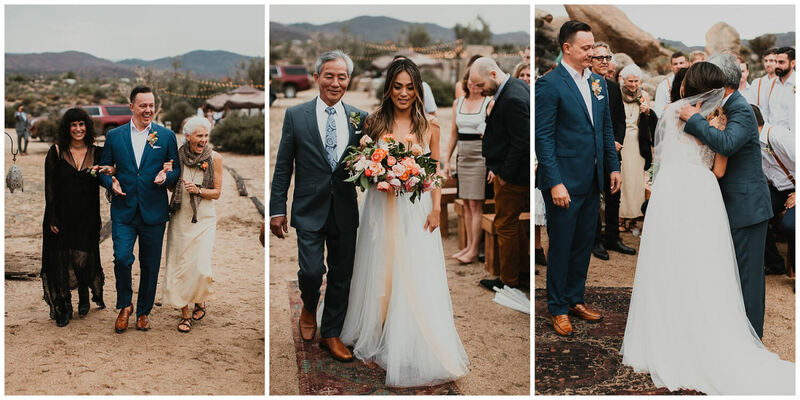 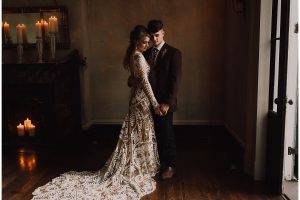 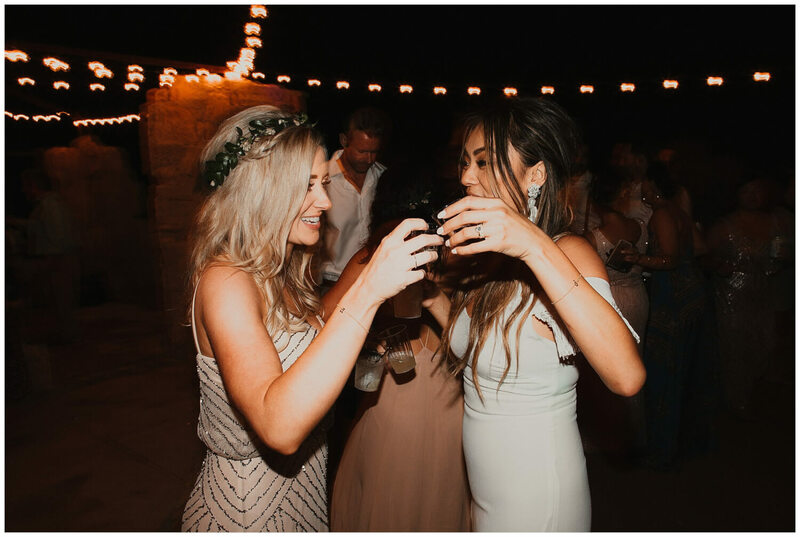 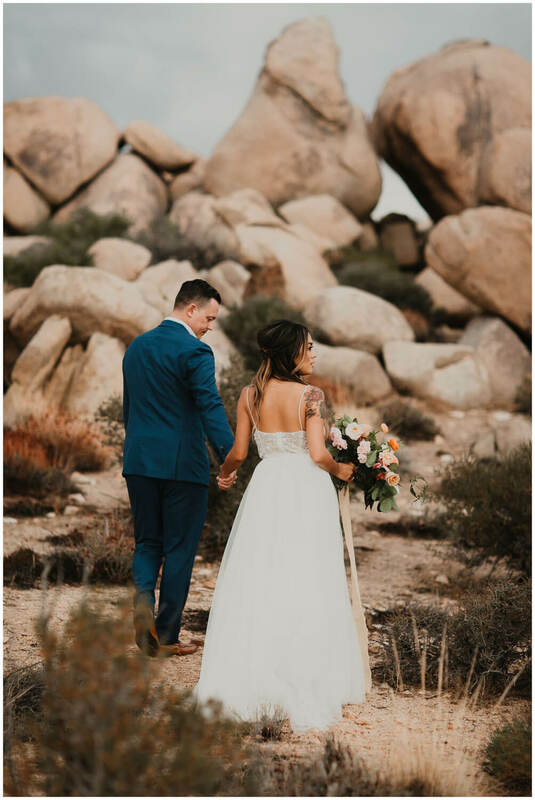 When they first reached out, we were so dang stoked not only for the day these two had planned but because Joshua Tree is a very special place for us. 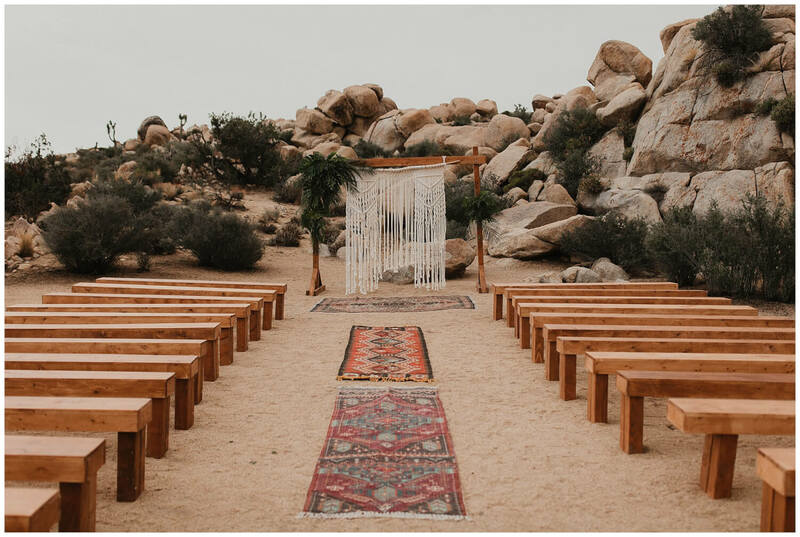 We got engaged there a few years ago and it’s been a favorite place ever since! 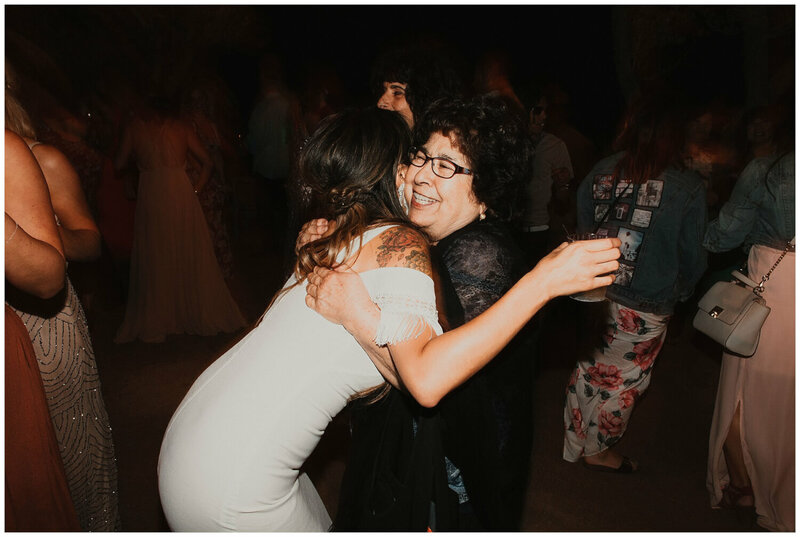 Upon meeting Sunny & Dee, I could already tell that the night was going to be pretty crazy in the best way. 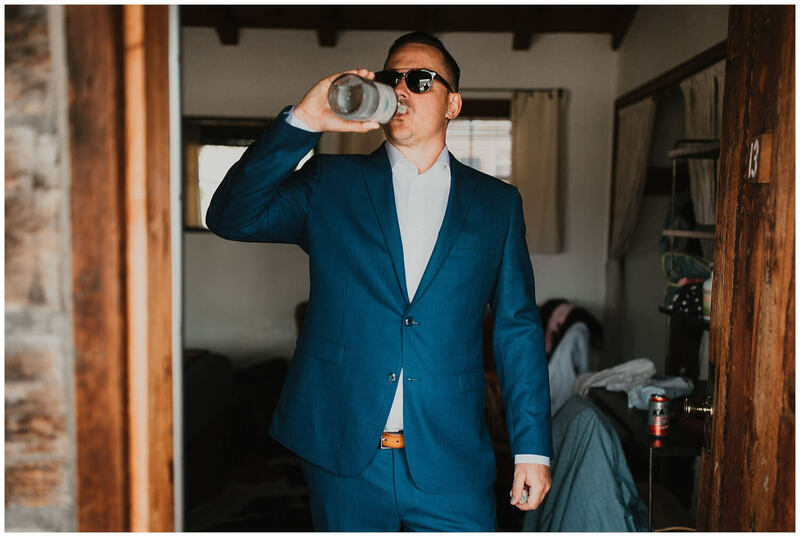 I walked into the hotel room that Sunny was getting ready in and out walks this guy with sunglasses and a bottle of tequila in his hand. 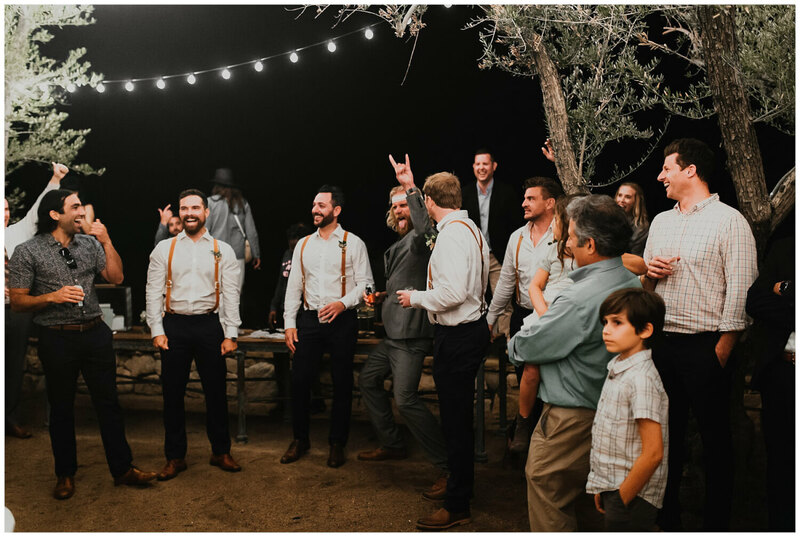 The reception definitely brought the heat. 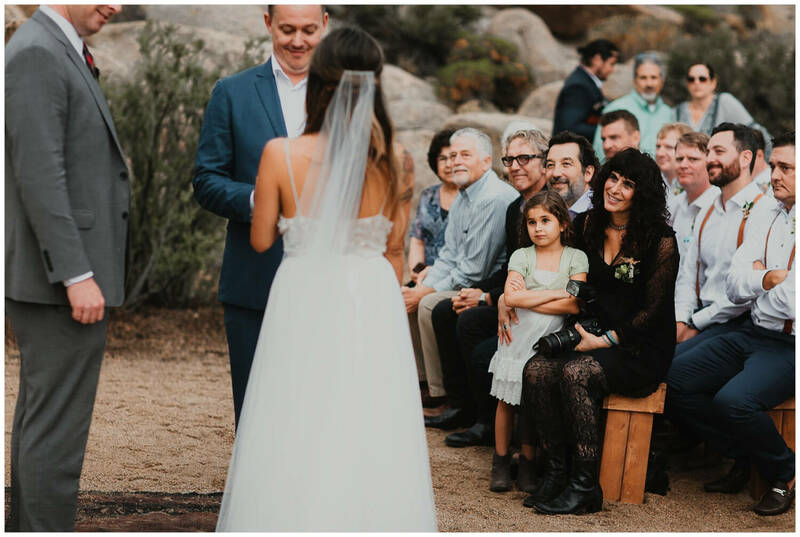 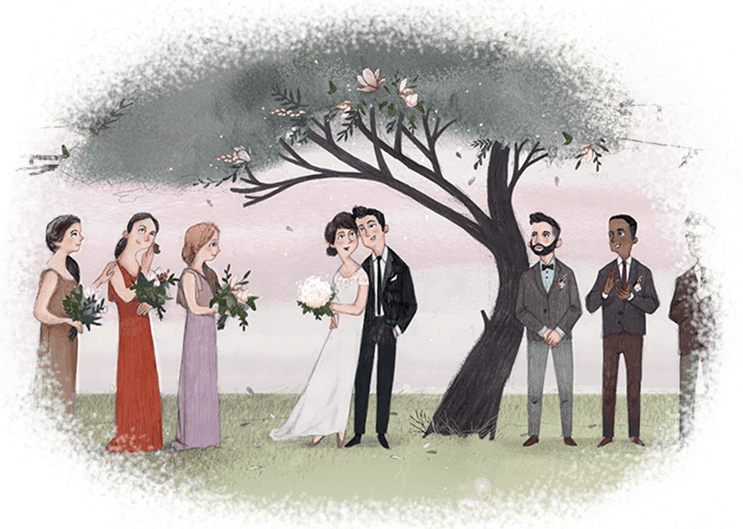 It felt like a giant party that Sunny & Dee threw in the middle of the desert for all of their family and friends. 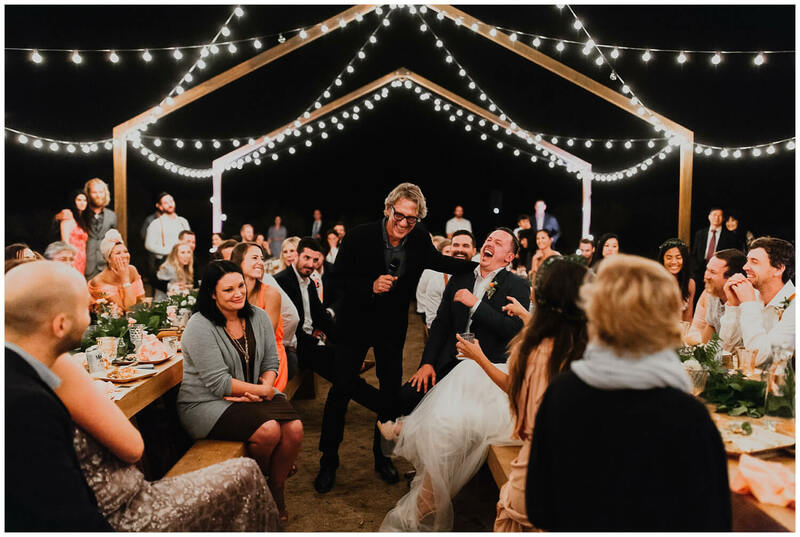 You could definitely tell these two had a great and fun circle of people. 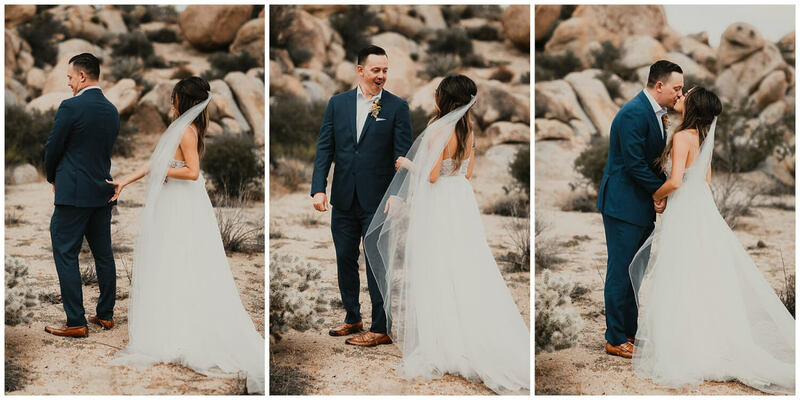 Here’s a few favorite frames from this day! 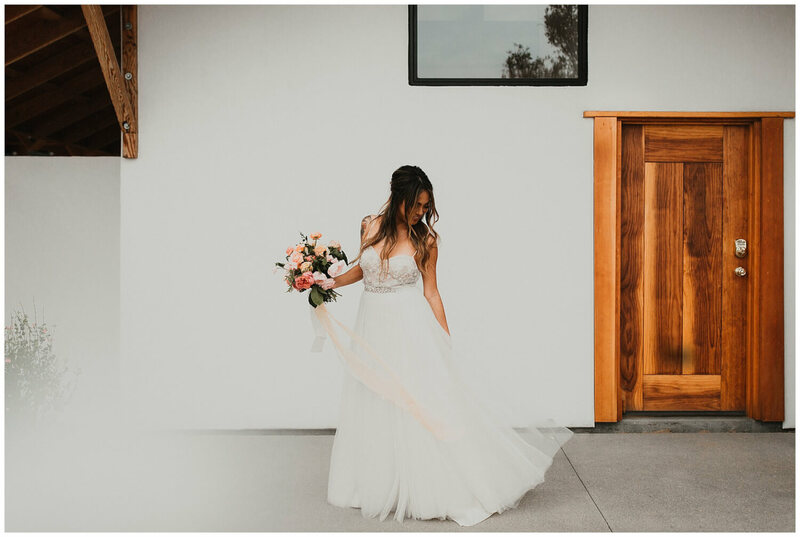 Also, shoutout to Summer Ghantous for second shooting this one!